What just happened? 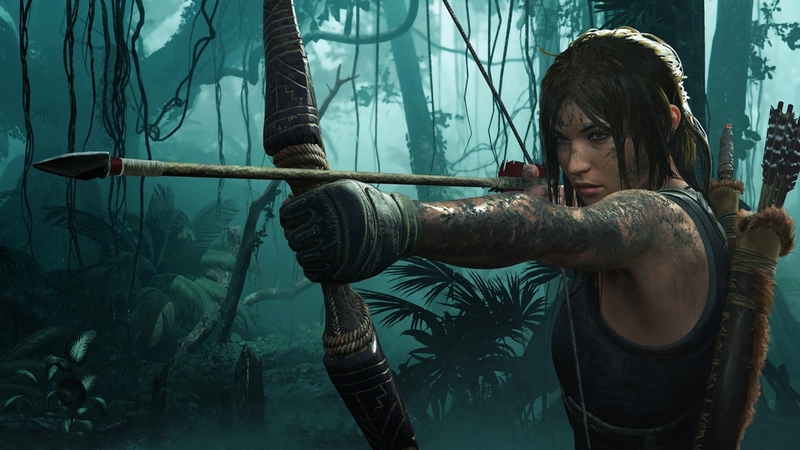 Square Enix has launched a free trial of Shadow of the Tomb Raider in hopes of boosting sales. It's unclear how long the promotion will last so if you're interested, it'd be best to check it out ASAP.